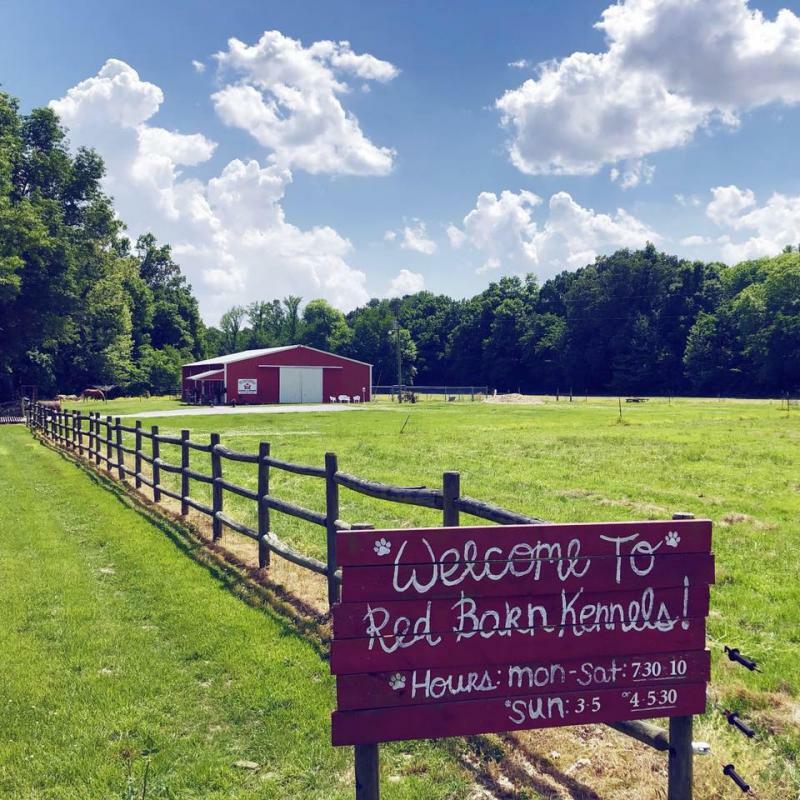 Welcome to Red Barn Kennels! Owned and operated by the Foley family since 2010! 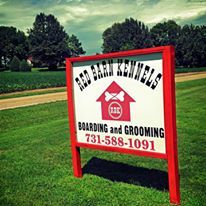 RBK is a family owned, full service, pet boarding facility. 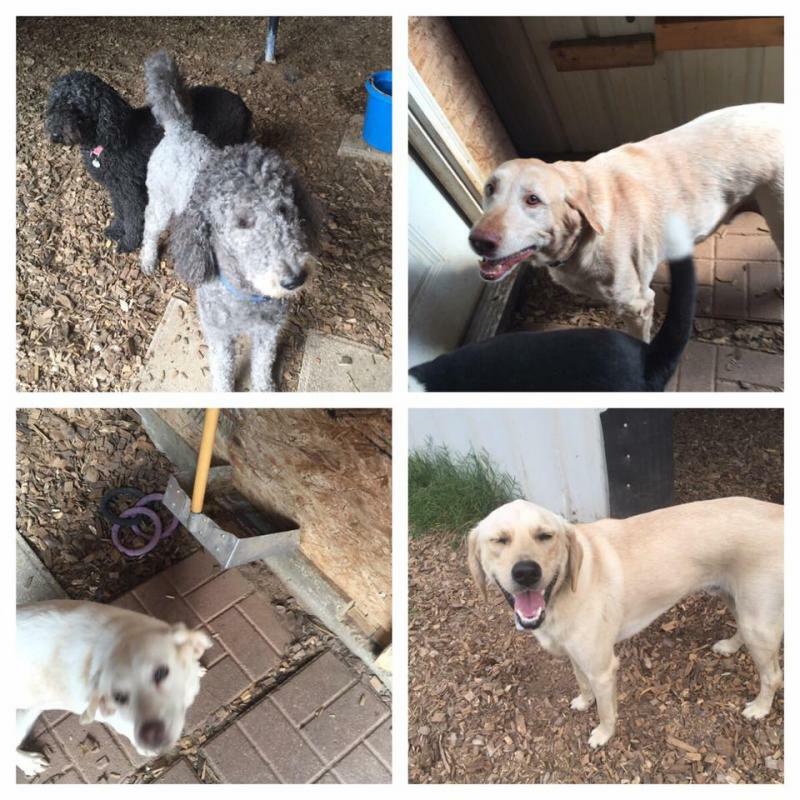 We offer daycare, bathing/clipping, and overnight boarding. Please check out our Services page for pricing and additional details, or the Contact page for information on how to best reach us! 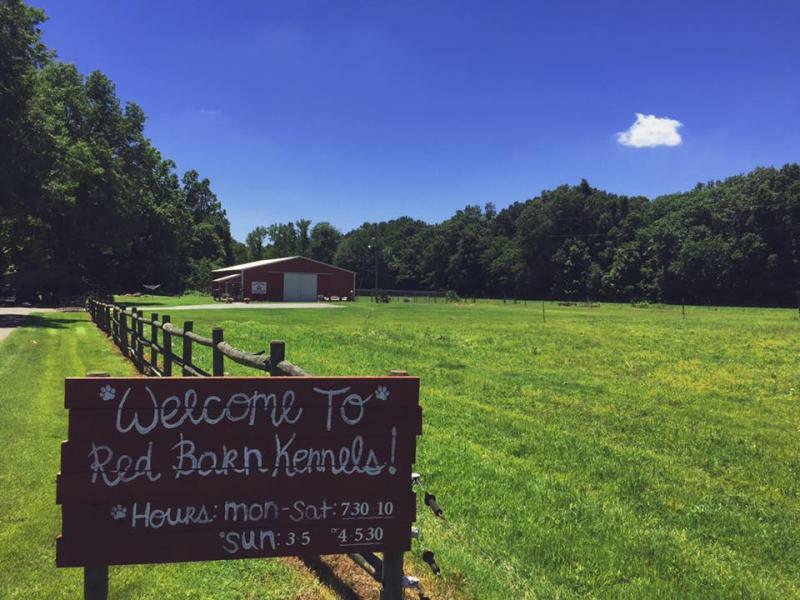 Red Barn Kennels is a family owned dog boarding facility. RBK was started in the summer of 2010 by Roy and Sandra Foley. During the fall of 2015, Mr. Roy retired from the business, and now their son Kirk runs the medium to large dog side. Mrs. Sandra focuses more on the smaller dogs. 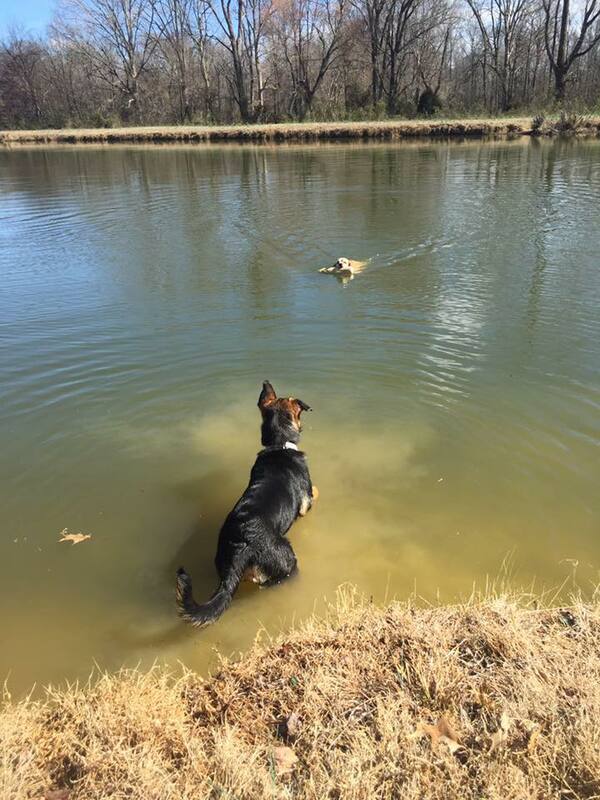 Being apart of many rescue societies has allowed her the opportunity to learn a great deal about dogs. 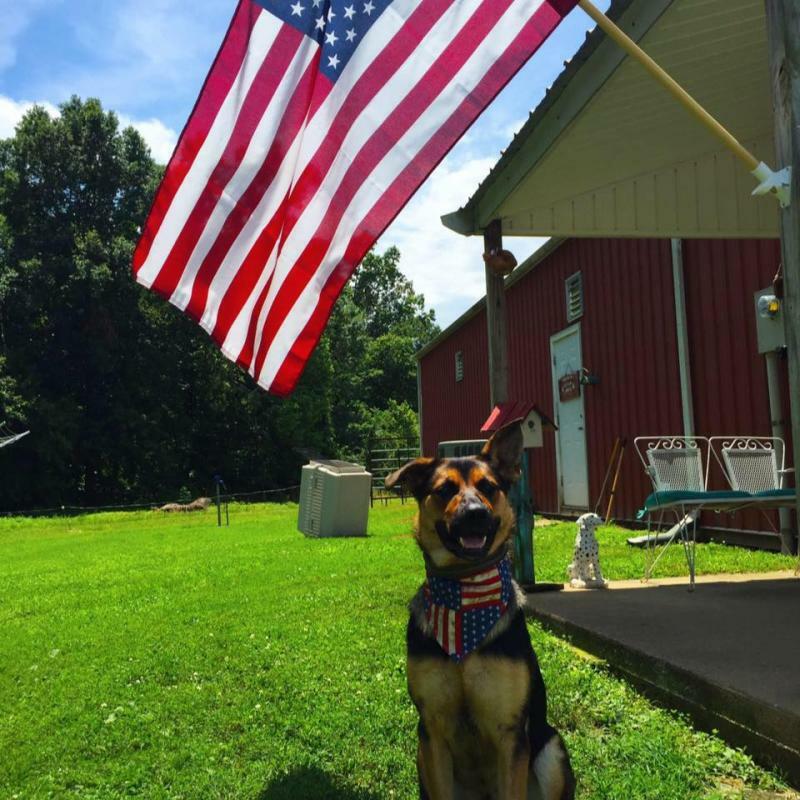 We are very familiar with almost every breed of dog, and are aware of differing behaviors, as well as, particular health problems certain breeds are inherent with. 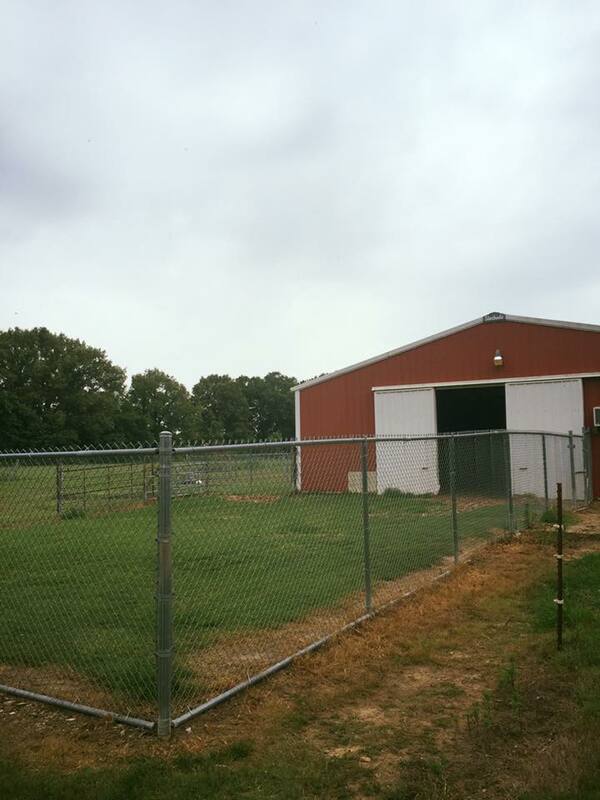 All of our kennels are maintaned daily with emphasis on cleanliness. We care a great deal about the dogs health and to prevent disease or illnesses spreading, our kennels are sprayed with cleaning solutions regularly. 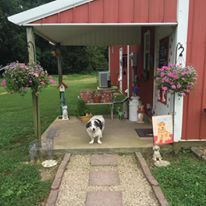 Book an appointment for a tour and come see us! Our facility will hold up to 45 dogs at a time which allows us to provide an increased amount of attention for each and every dog we take in. 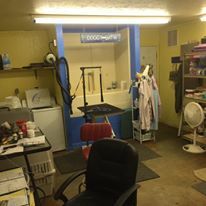 The grooming room is pictured below. We use only the best shampoos and conditioners for your furry friends! There are 2 play areas at RBK, with one of them being partly covered to allow for playtime in bad weather conditons. 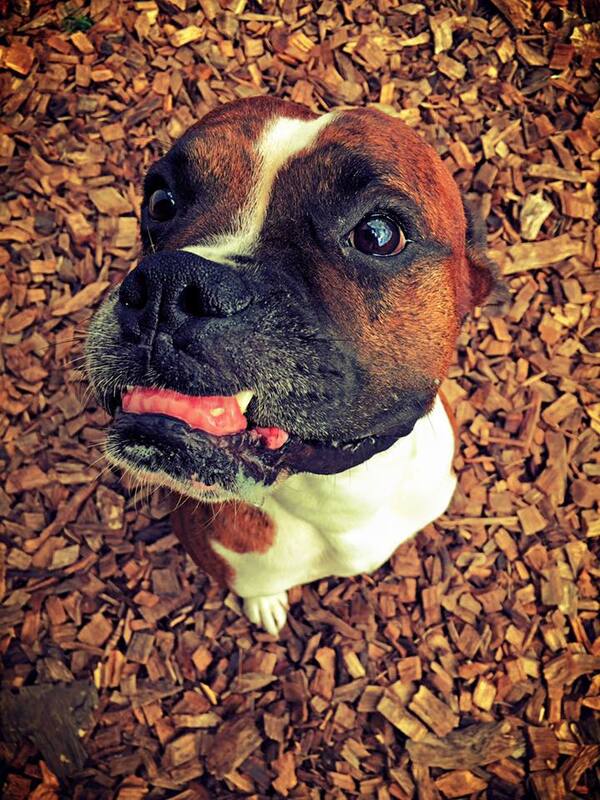 Our kennel provides your pet with a lot more freedom to play, socialize, and explore! A vet will also board dogs, however, they do not allow the animals to play freely with other animals. This is the takeaway from boarding with us. Your dog will be healthier mentally and socially from this experience. 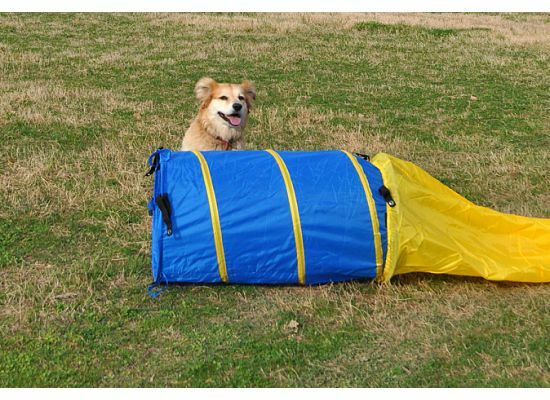 Think of RBK as a vacation for your pet! Its good for them to get away from time to time and gain experience just like it is for people. 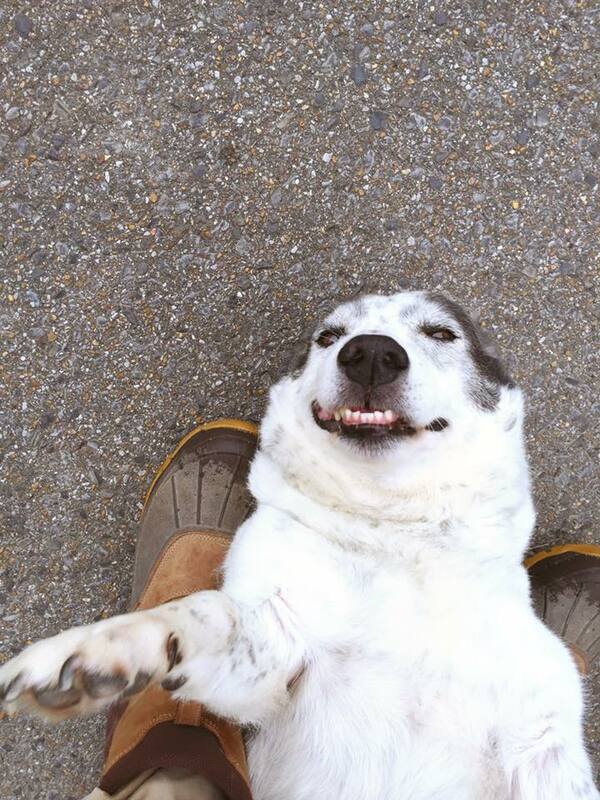 We accept any type of pet as long as they're not aggressive! 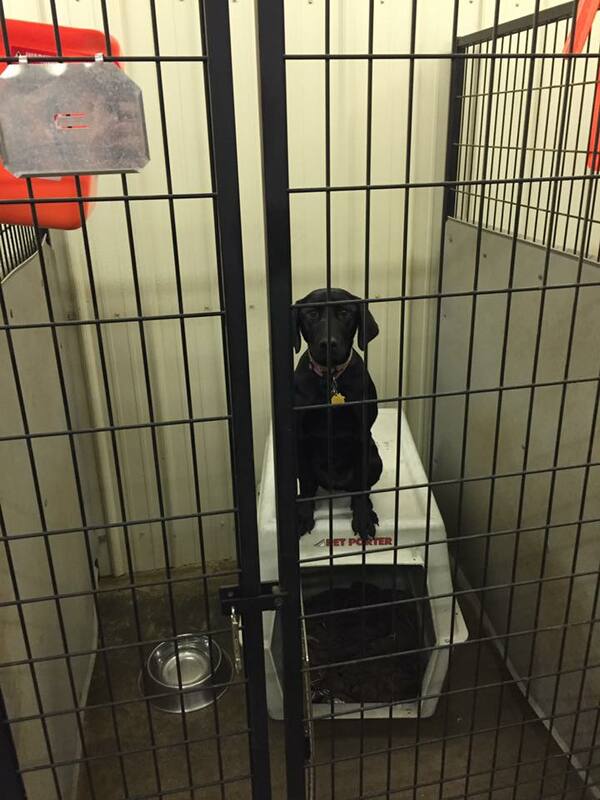 The cats and other pets are kept in a seperate area away from the dogs. 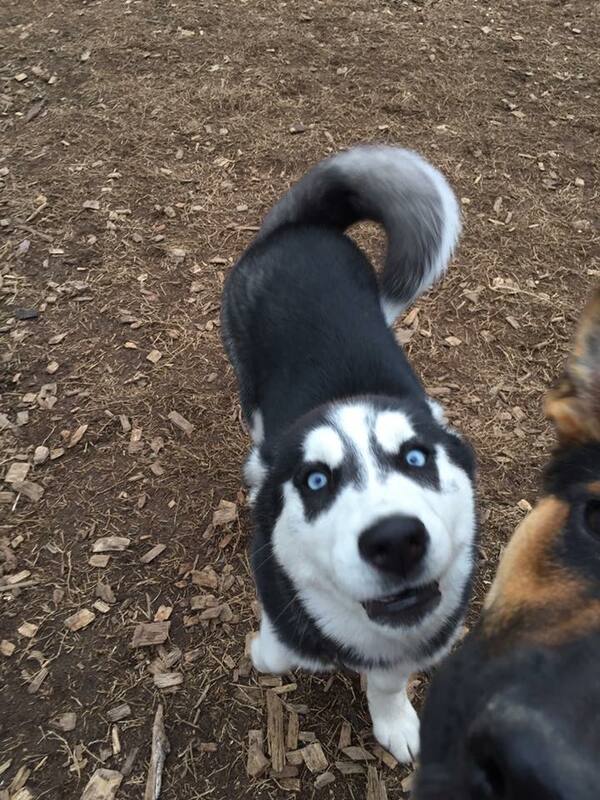 We gurantee that your pets will be excited when they come visit us! They will feel right at home and are in the best of care! Their comfortability and happiness is our highest priority! Come see us soon! Please Call or Text Us and Visit our Facility Today! ADDRESS: 993 Mt. Pelia Rd. Please call, text, Facebook, or email us! Copyright 2010 Red Barn Kennels. All rights reserved.